Maruti Suzuki is planning to introduce new hybrid vehicles in India and these new products will be developed with technical support from Toyota. The company has already introduced Smart Hybrid Technology in selected models and this has helped them to improve efficiency. We can expect more models to come with dedicated full hybrid technology soon. 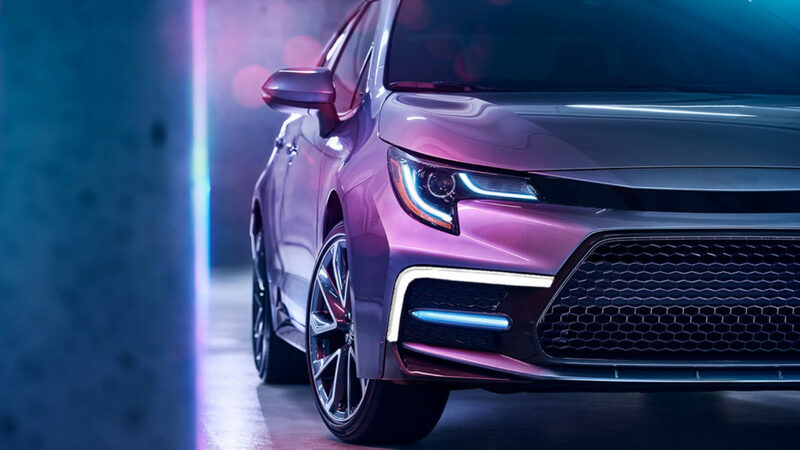 Suzuki Motor Corporation wants to localize hybrid vehicle components first and then electric vehicles will be the next step as some technologies are similar for both. The construction of automotive lithium-ion battery manufacturing plant is currently going on in Gujarat. This will help them to lower the cost of the battery as it is the most expensive components in an electric car. Toyota is also expected to get benefits from this plant as they could also source components. Toshihiro Suzuki, President of Suzuki Motor Corporation, firmly believes that hybrid and CNG vehicles are the most effective solution for India with the fastest results, as these technologies can use current infrastructure. But for electric cars, the government and manufacturers need to invest in charging stations to make them popular among customers, which is expensive and slow. The rising CO2 pollution can be controlled with the introduction of more Hybrid and CNG vehicles, along with electric vehicles in future. 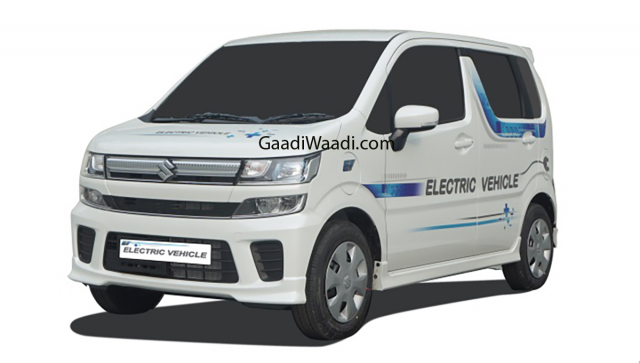 Maruti Suzuki has already commenced road testing of 50 JDM-spec Wagon R EV models across the country, as they want to evaluate how the battery performs in India conditions as the performance and range could vary depending on temperature. The EV variant of Wagon R will be launched next year in India and it is expected to be priced competitively. SMC also want to enable policy support from the government, so it will help them to increase investment to develop these technologies. In future, the company is also planning to localize more components required for electric vehicles. The third plant of Suzuki in Gujarat started its operations in 2017 with production starting in the first assembly line and now they have also started second assembly line while the third one will be commissioned by 2020. The company has also started production of Swift in this new plant and it will lower the waiting period of the hatchback.